We believe that in order to enrich a child’s educational experience, it is important that every student is given an opportunity to develop their artistic talent. 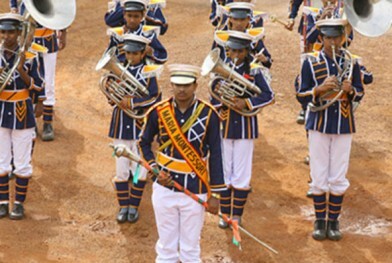 The School considers Music and Art as an important part of a student’s life and encourages students to take up both contemporary and classical forms of music, dance and creative. 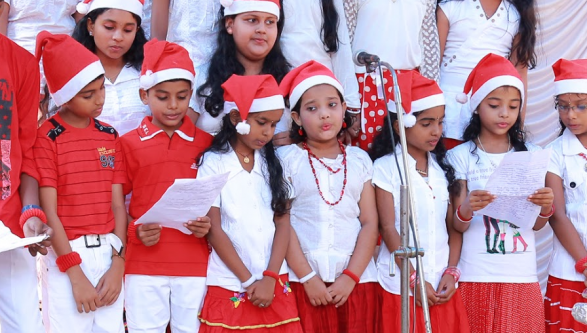 Dramas, plays, and painting are some of the main creative arts programs that are held in Maria Montessori every year during the Arts Festival. 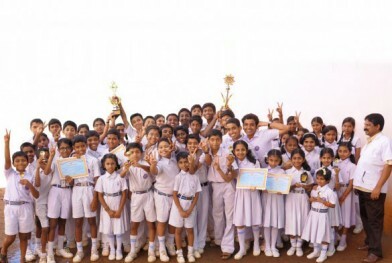 Extra-curricular activities like chess, debating, quizzing etc are also given top priorities. 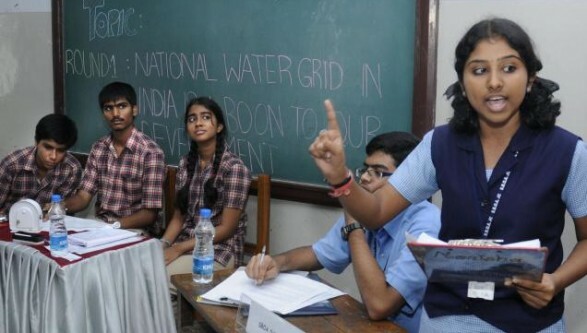 The school has quiz teams that participate in both state and national competitions. We also focus on preserving the cultural heritage, and thus, we encourage our students to actively take part in traditional martial dance forms such as velakali, kathakali, etc. We support all our students to participate in the regional and national competitions in drama and fine arts. 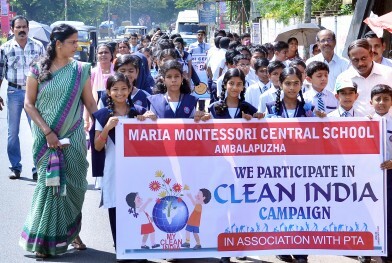 Participation in such events will instill a sense of accomplishment, camaraderie and public and personal confidence that will help students to become smart and creative citizens of tomorrow. At MMCS, we help our students recognize their talents. 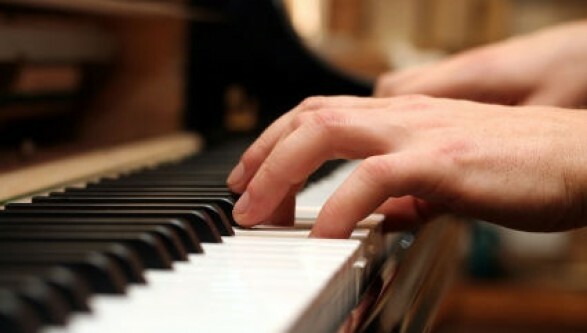 We provide both elementary and professional training to all our interested pianists. We believe that music is the art of thinking with sounds, and we want our students to recognize the same. Professional music teachers in our school provide music classes to our interested students. For all our students with an interest in dancing, we provide dance classes on a weekly basis. 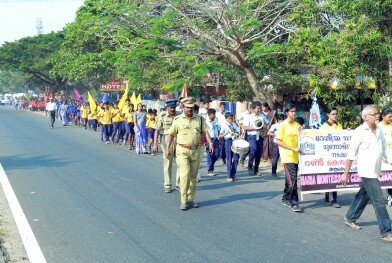 We also encourage our students to take part in cultural competitions within and outside of the school. Our school provides special training for students interested in the game of strategy. 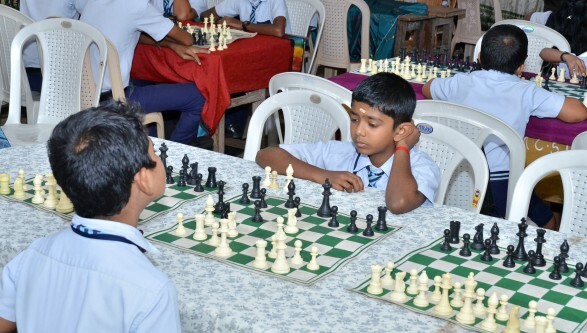 We also have a school chess team and we encourage them to showcase their skills in district-level, state-level and even national-level competitions. 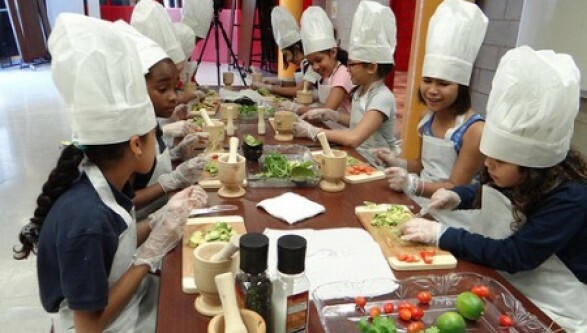 For our students who find their passion in cooking, we provide classes for enhancing their skills by experimenting with different cuisines. We also provide classes to those students who possess an interest in debating or improving communication skills. This activity works closely with our english department and we also encourage the students to participate in various competitions both within and outside the state.